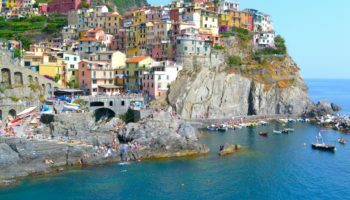 What’s not to love about Italy? 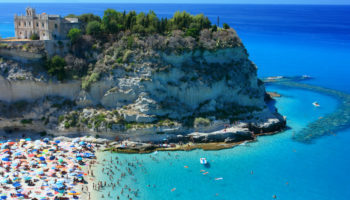 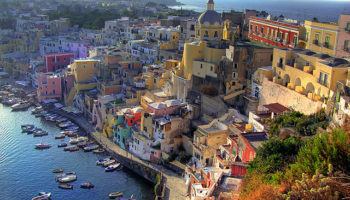 Located in Southern Europe, this boot-shaped country is one of the world’s most popular travel destinations for a number of reasons that include art treasures, trendy fashion, stunning landscapes, passionate people and top-class cuisine. 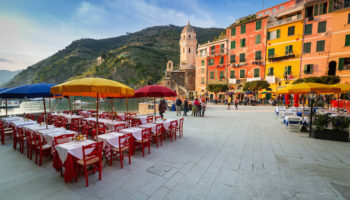 Italians are known for their zeal for life, and this trait shows up in every aspect of their culture from their animated language to their superb fashion and impeccable cuisine. 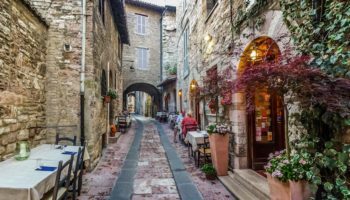 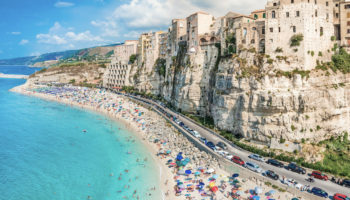 Exercised across the country is the Italian tradition, la passeggiata, where locals go out for an evening stroll to enjoy life as well as to show off new clothes and new romances. 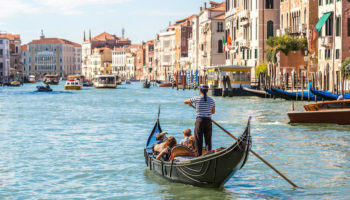 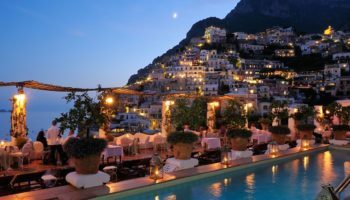 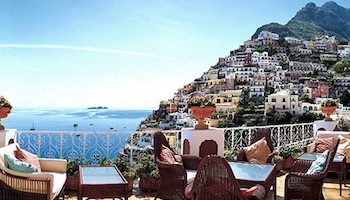 Every region of Italy stars its own irresistible attractions from the Italian Riviera and Grand Canal of Venice in the North to the breathtaking Amalfi Coast and Pompeii ruins in the South. 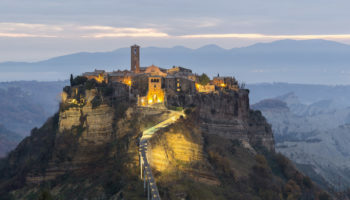 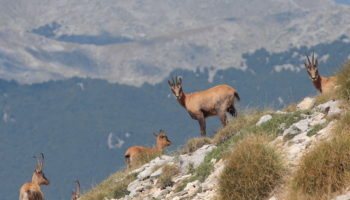 The country is home to the greatest number of UNESCO World Heritage Sites in the world. 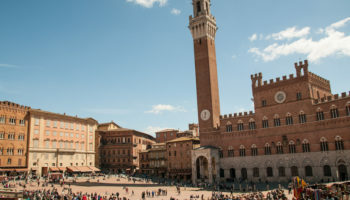 High art and monuments are to be found everywhere around Italy. 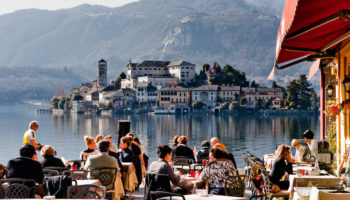 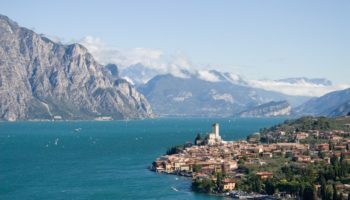 Besides its art treasures, Italy also features beautiful coasts, alpine lakes and scenic mountains. 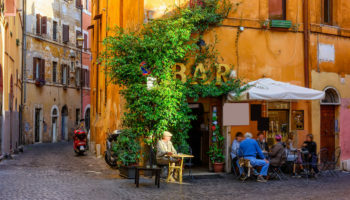 At the heart of the country is the capital city, Rome, with its centuries-old relics and lively cultural scene. 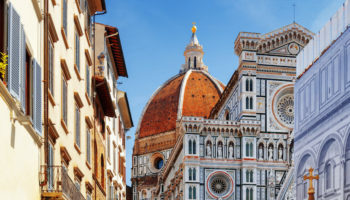 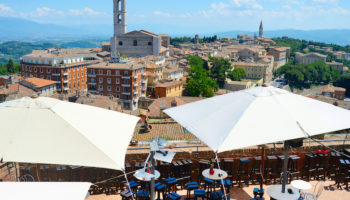 From Rome, the central region stretches outward to one of Italy’s most popular destinations, the picturesque wine country of Tuscany and its capital city of Florence, the birthplace of the Renaissance.